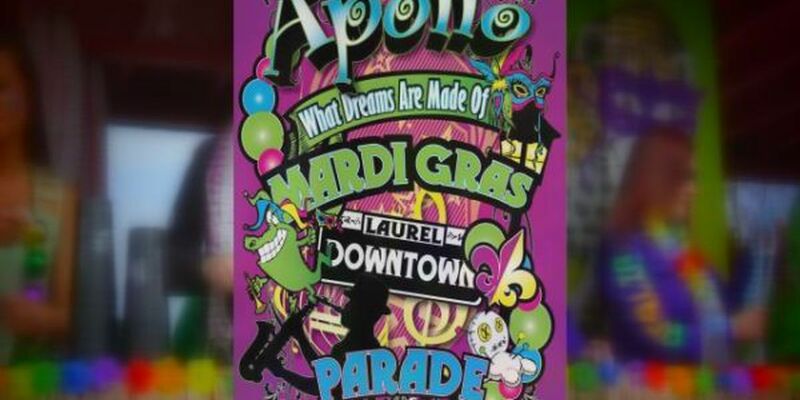 LAUREL, MS (WDAM) - The City of Laurel is preparing to kick off it's very own Fat Tuesday celebration, but this one will be on Saturday. The Helping Hands of Mississippi Foundation is sponsoring the First Annual Apollo Mardi Gras Parade. The non-profit organization said they've received at least 50 entries. The parade will take the same route as the Sertoma Christmas Parade. Food vendors and carts selling Mardi Gras trinkets will be along the route. Funds raised will help people with life-threatening illnesses that may have expenses not covered by Medicaid or Medicare. "If we're going to continue to help people there has to be funds available, so this is a major fundraiser for us," said Operations Director Earl Schneider. "Come be a part of history, this is history in the making it be something you can bring your children to every year." The parade will be on January 31 at 2 p.m. For more information on this event call 601-426-6000.